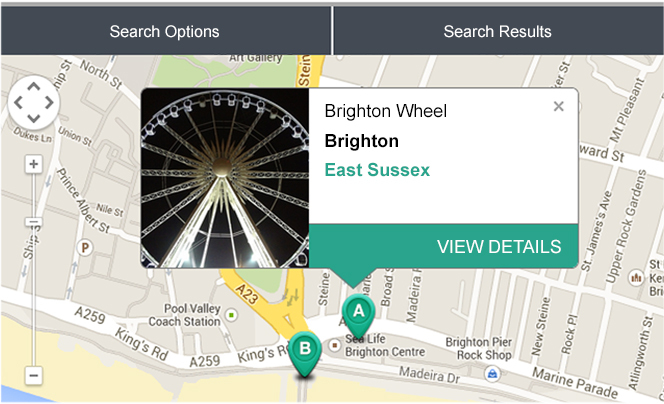 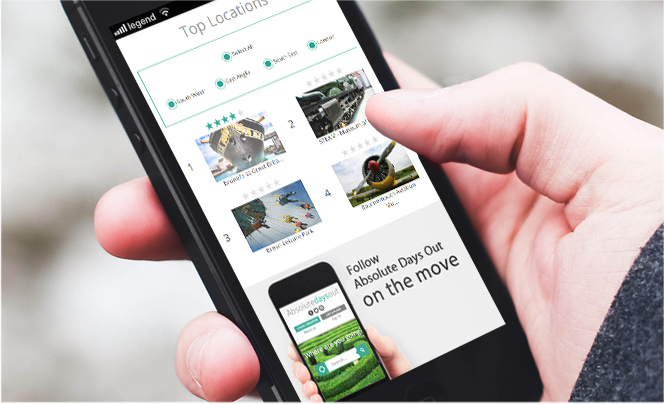 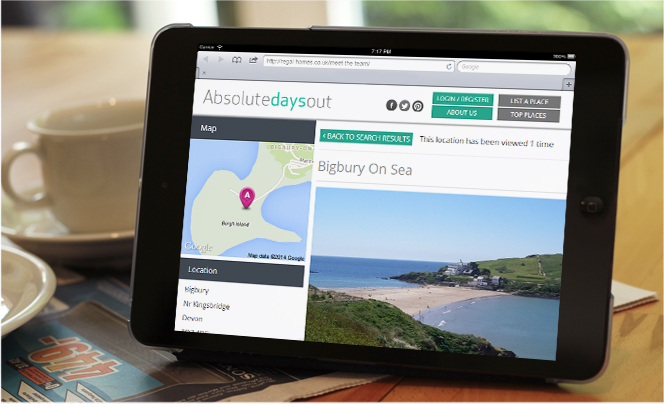 Absolutedaysout is the UK's most comprehensive days out guide available – giving users great suggestions for things to do. 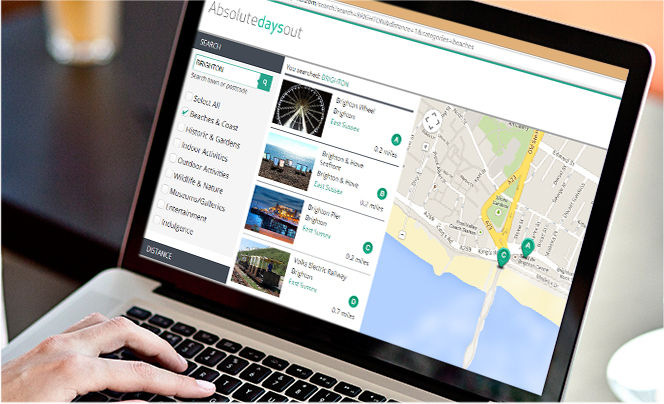 The extensive directory of activities allows great opportunities to be discovered and new experiences to be enjoyed – regardless of what type of day out you typically like. 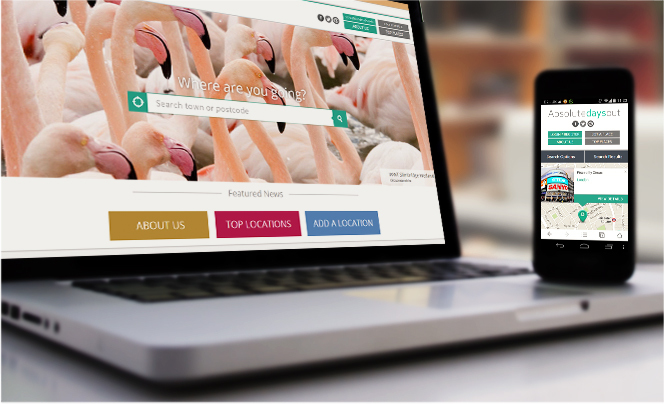 Finer Vision were asked to design and develop a new website taking into consideration that most users would be on mobile devices when accessing the site content. 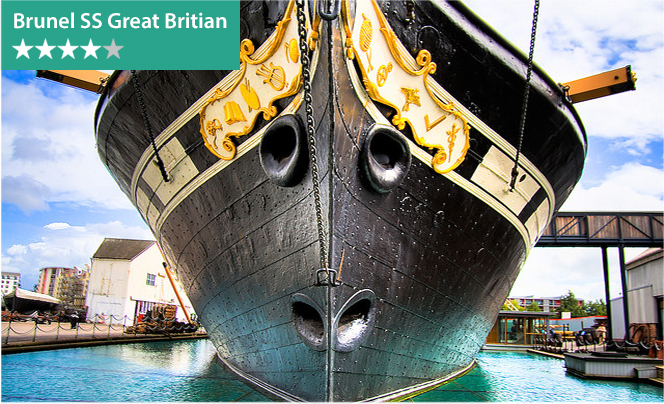 The site is updated via our bespoke CMS, making it easy to update content as well as well as adding new attractions daily.